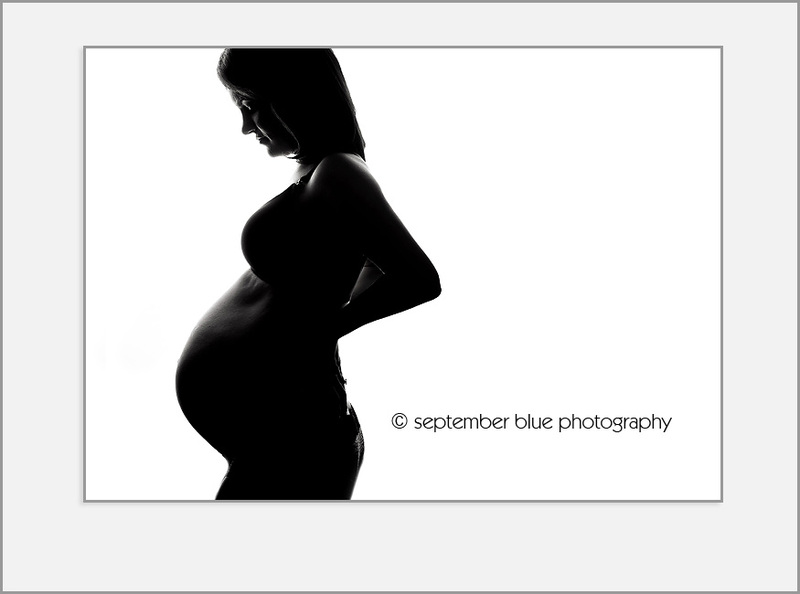 That’s what this maternity session was all about. K & K’s connection was so easy to see and this mama to be’s connection to their soon-to-arrive baby girl was clearly there. Her confidence, happiness, and pregnancy glow were all there. And I loved capturing it. This entry was posted in Maternity, Newborns, Uncategorized and tagged Creative Newborn Photography, Long Island Baby Photographer, Long Island Maternity Photographer, Long Island Newborn Baby Photographer, Long Island Newborn Photographer, Long Island Photographer, Nassau County Newborn Photographer, New York Newborn Photographer, Newborn Photography NY, NY Newborn Photographer, NYC Baby Photographer, NYC Newborn Photographer. Bookmark the permalink.